Our close friends over at Akmani Legian have given us an exclusive discount code! With four different room options available to suit every travellers needs. Ula Spa will leave you feeling more relaxed than you have in a long time. Enjoy skincare and body treatments. 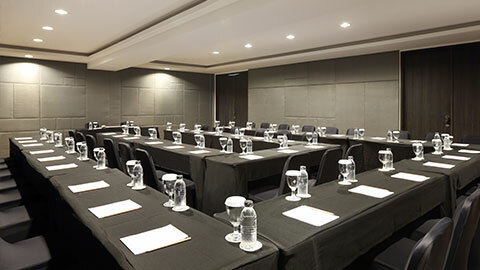 Planning your next business meeting, conference, or event? Akmani also offer half day, full day and residential meeting package. Fully equipped with purpose-built rooms, cutting-edge technology and unrivaled levels of hospitality. 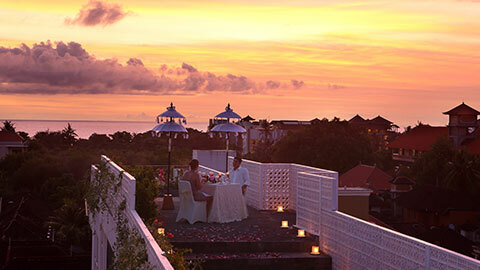 Experience a romantic Akmani Legian honeymoon package for you and you partner. Akmani will also give you a romantic dinner that will make your honeymoon so much more memorable. 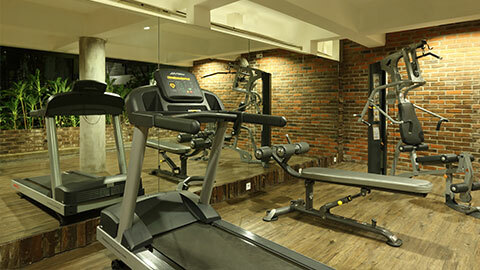 Akmani Legian also boast their own Gym to help you burn off those extra calories you indulge in after eating the amazing food! 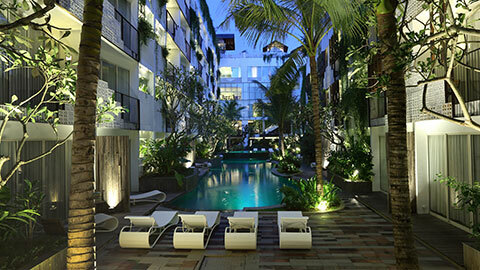 Akmani Legian is a paradise in the heart of Legian. I have been privileged enough to have stayed in the deluxe rooms and whilst at the time I did not let them know who I was, I have to say the service was absolutely fantastic. If you are looking for somewhere to stay in Legian and not looking for something too overpriced I strongly suggest you consider Akmani Legian as an option. I took a punt and did not regret it for a moment! Use this link and discount code to receive 11% OFF your accommodation booking.